New Store Now Open. Reserve Now! Are you moving to Burnsville? Maybe you’re welcoming a new family member or combining households. Whatever life transition you may face, we understand that sometimes all you need is a little extra space. 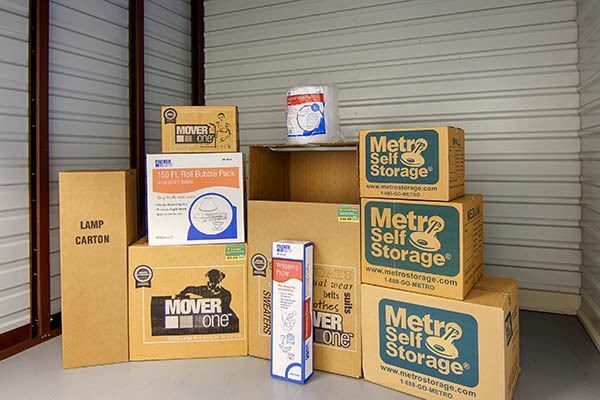 Metro Self Storage offers brand new storage units in a modern, climate-controlled building in addition to a wide selection of exterior drive-up storage units. Our small storage units are budget friendly and give you climate-controlled protection for your valued items. 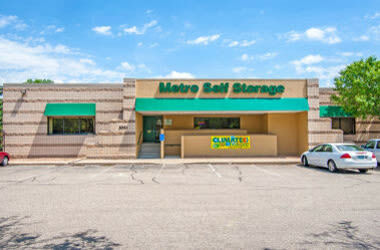 If you need more space to get your home or business organized, we can help with that too. Our medium storage units start with the popular 10X10 and 10X15 sizes and, like all of our storage units, offer you great features. If you are looking for large business storage units for rent in Burnsville, now is the time to choose from a wide selection of climate-controlled and non-climate controlled units. A large storage unit is ideal for storing household goods, business inventory, and tools and equipment. With more than 40 years of storage industry experience, our business knows how to help your business with affordable, flexible, and secure business storage solutions. Temperature-sensitive items such as family heirlooms, artwork, and important documents and records all benefit when stored in a temperature-controlled environment. 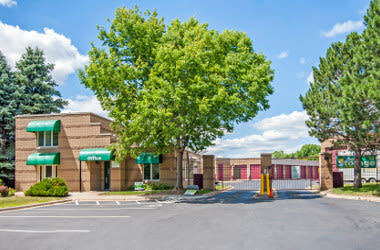 Metro Self Storage in Burnsville offers climate-controlled storage units that are housed in a building with sealed and insulated roofs, walls, and floors. Why is this important? You will have peace of mind knowing your items will benefit from the added protection you are looking for in self storage. With flexible month-to-month leasing, you can store your items for any length of time you decide and easy-to-access online bill pay makes managing your storage simple. All of our storage units come with state-of-the-art security systems and options for tenant insurance.